28 September 2015 – Harbour Litigation Funding has appointed Ruth Stackpool-Moore as Director of Litigation Funding to lead its fast-growing Asia Pacific operation from a new office in Hong Kong. Ruth joins from the Hong Kong International Arbitration Centre (HKIAC) where, as Managing Counsel, she led the arbitration team and managed the centre as Acting Secretary-General during the second half of 2014. Her work at the HKIAC, one of Asia’s leading global arbitral institutions, provides deep insight into the increasing number of claims handled in the region and has cemented her strong relationships within the Asian dispute resolution community. Her case management experience builds upon her solid private practice background having worked previously as an Associate specialising in international commercial arbitration and litigation with Debevoise & Plimpton in London, Orrick, Herrington & Sutcliffe in Paris and Coudert Brothers in Paris and Sydney. Harbour, one of the world’s largest litigation funders acts as the sole investment sub-advisor to the Harbour Funds which invest in claims in Australia, Hong Kong and New Zealand with an expanding Australasian portfolio which includes new cases from Singapore. 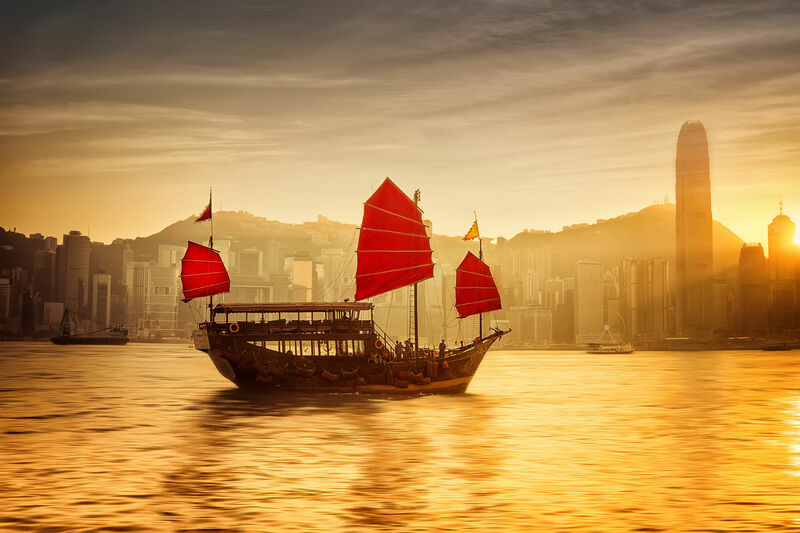 The Hong Kong office, located in the heart of the central business district, will operate as Harbour’s hub for the Asia Pacific region enabling the necessary responsiveness that local knowledge and physical presence provides. Contact Ruth for more information on +852 3978 2359.